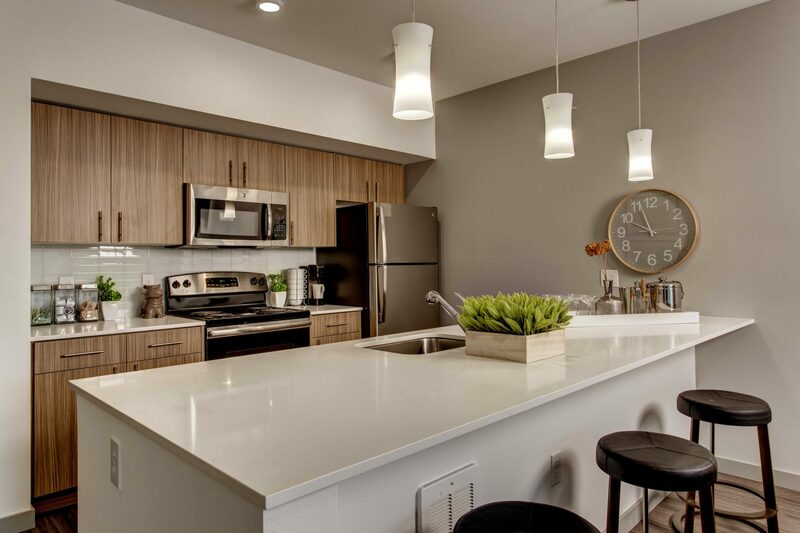 Welcome to SAMM Apartments, where residents can truly live! 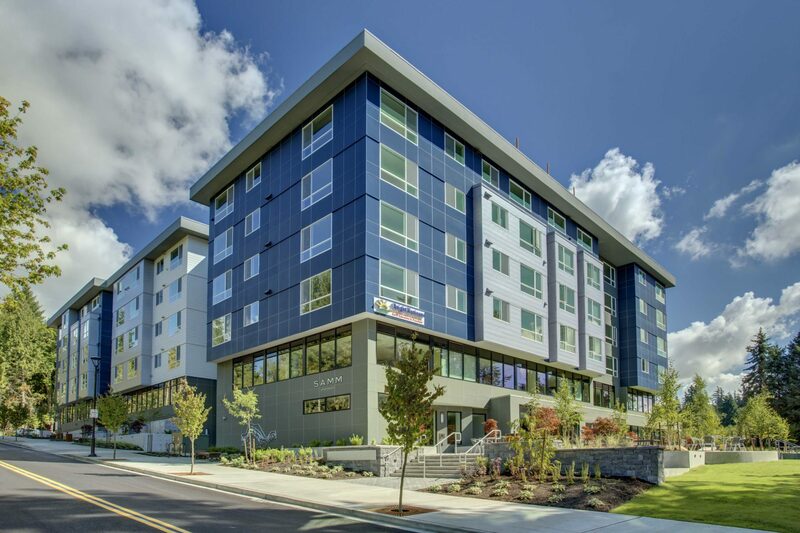 We offer brand-new, spacious studio, one, and two-bedroom apartment homes, located across the street from The Village at the Sammamish Town Center! 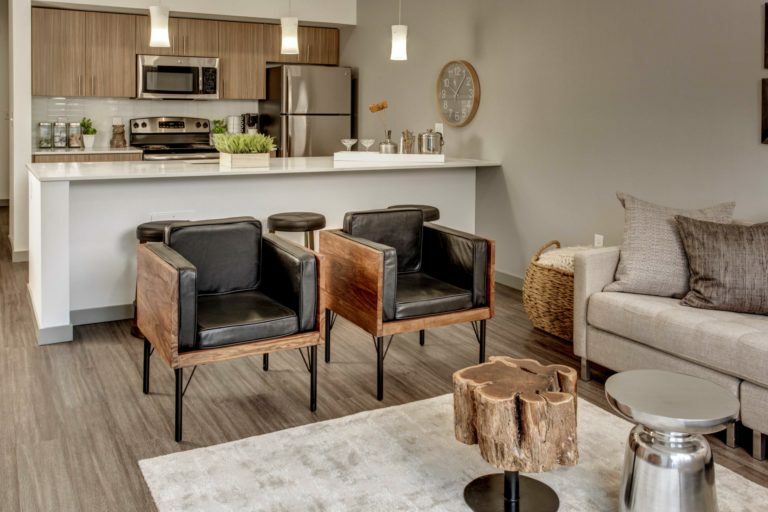 Inside you’ll find luxurious features like open floor plans, quartz countertops, spacious closets, dens, lofts and so much more. 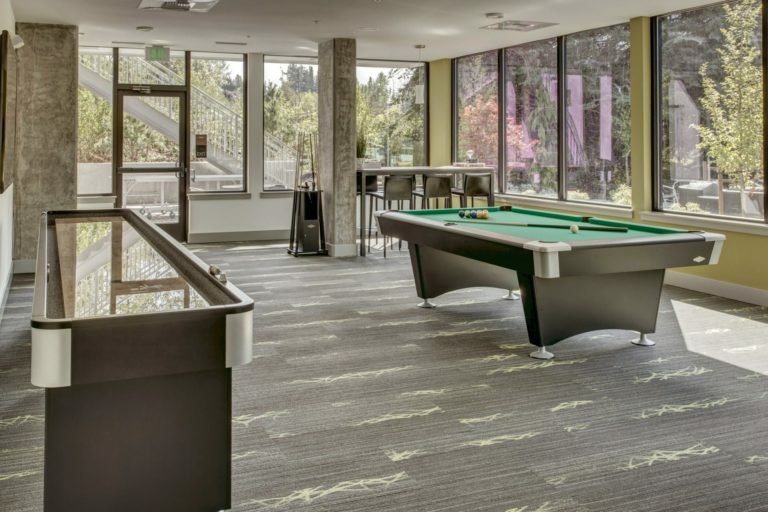 Residents can work or lounge in the large amenity areas, play a game of ping pong on the patio with friends, get active in the fitness center, or take in the sunset on the rooftop deck around the fireplace. 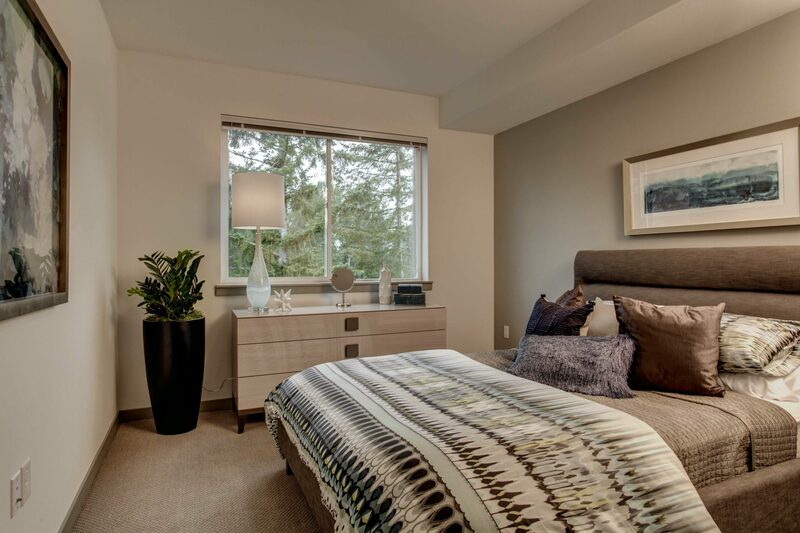 Find the home that fits your lifestyle at SAMM. 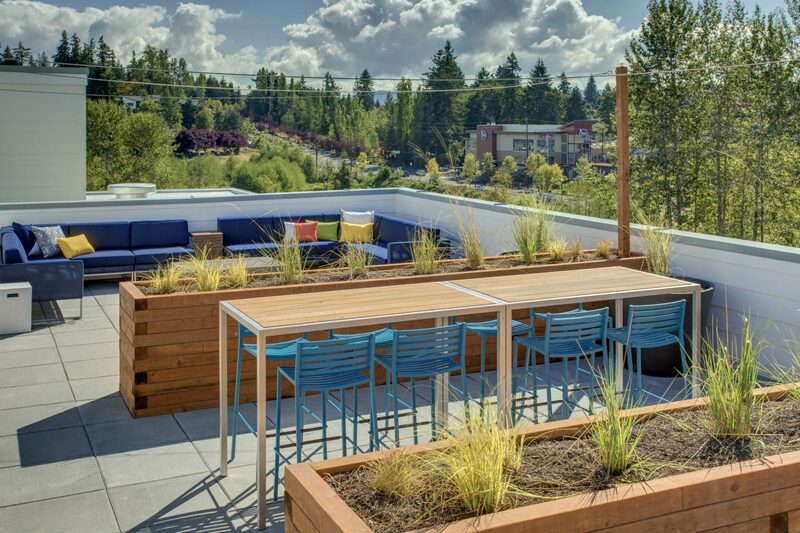 The city of Sammamish was officially incorporated less than twenty years ago, so you can say we’re in pretty good company being “the new kid on the block.” We’re happy to be here and excited to bring you full access to the community you love with our central plateau location. 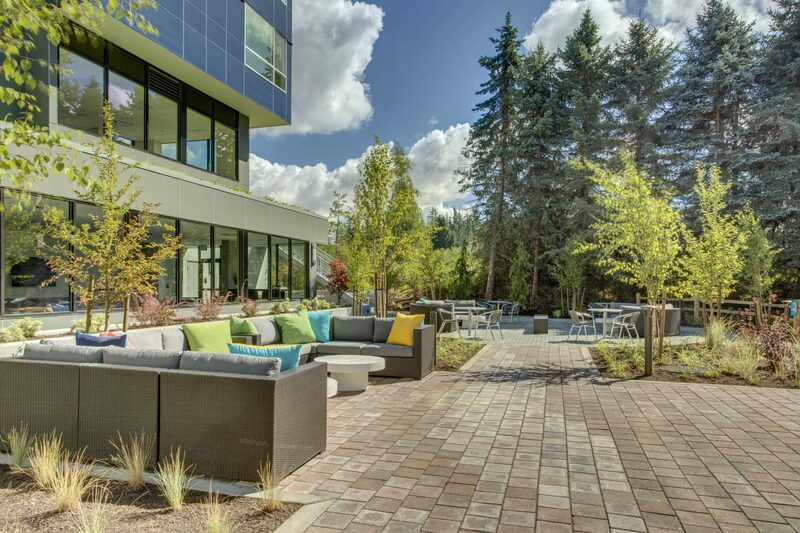 Minutes to dining, recreation and retail, SAMM is your quick-commute home-base, perfect to begin your next adventure.